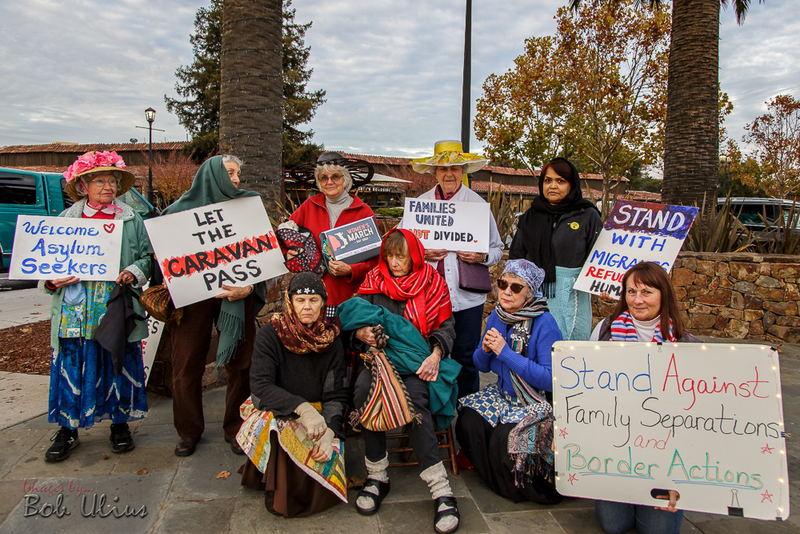 On November 25 asylum seekers [We would not call people asylum seekers, its a word invented by conservatives to dehumanize people, EIE] including children and toddlers were attacked with tear gas. In Palo Alto, California, people responded immediately. 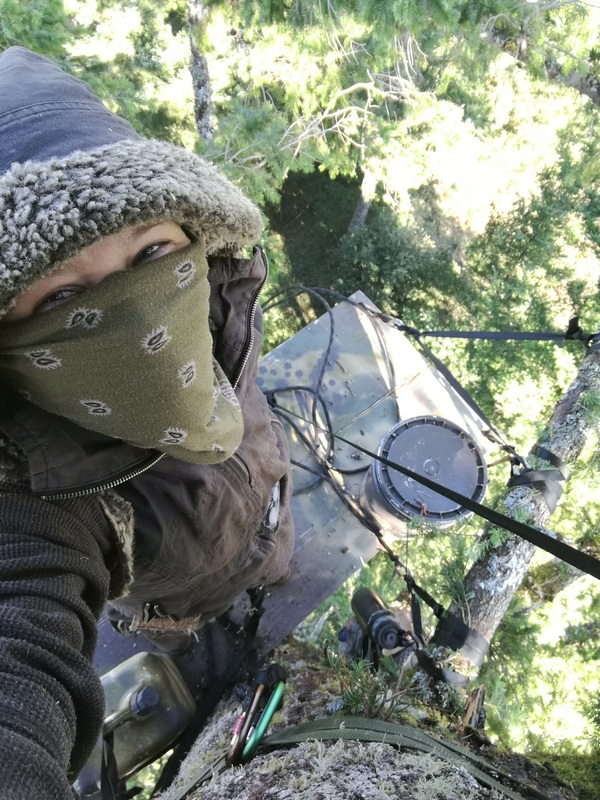 On November 16, Forest Defenders in Humboldt County took to the trees on forestland owned by Sierra Pacific Industries (SPI), California’s most massive clear cutter and largest landowner. They are defending old growth and mature trees on a timber plan very close to where they have been defending forests on Humboldt Redwood Company land. The site is deep in the forest, and the activists are risking arrest to call attention to corporate logging of large, fire-resistant trees, damage to water quality, and other destructive environmental impacts. California: The earth is heating up and wildfires are one of the results. 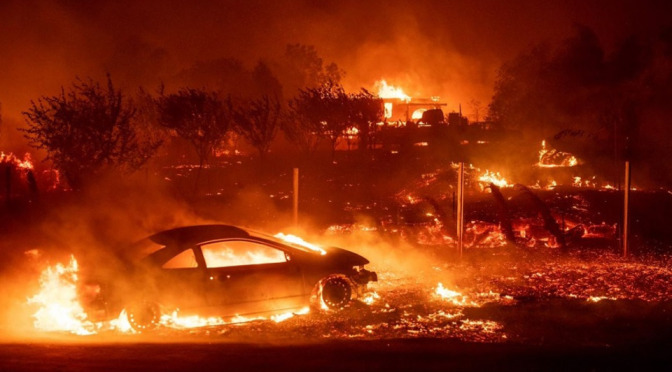 Apart from the destruction of trees and animals, working-class communities like Chico, California and Paradise have been heavily hit, with many families losing absolutely everything. 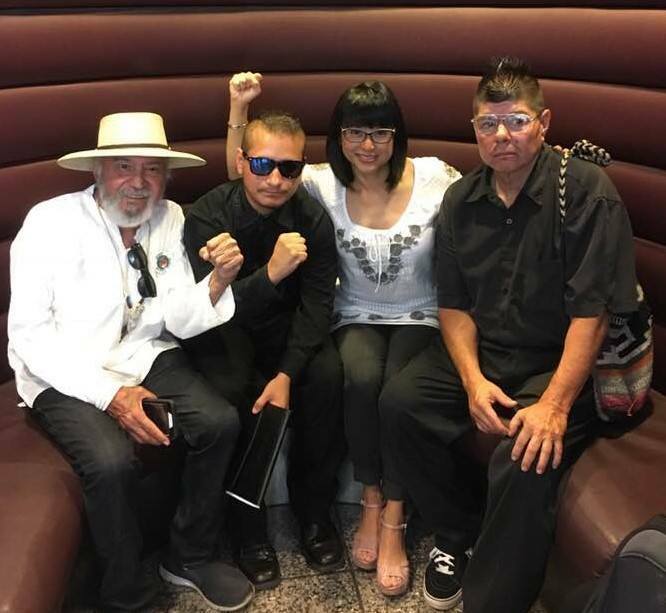 Drop the charges against the Sacramento 3: Yvette Felarca, Mike Williams, and Porfirio Paz . Some of the very people who were stabbed and bludgeoned by the white supremacists are now facing prosecution. None of the fascists who stabbed people was arrested. Stop the collusion by the California highway patrol and the Sacramento district Attorney with white supremacists. 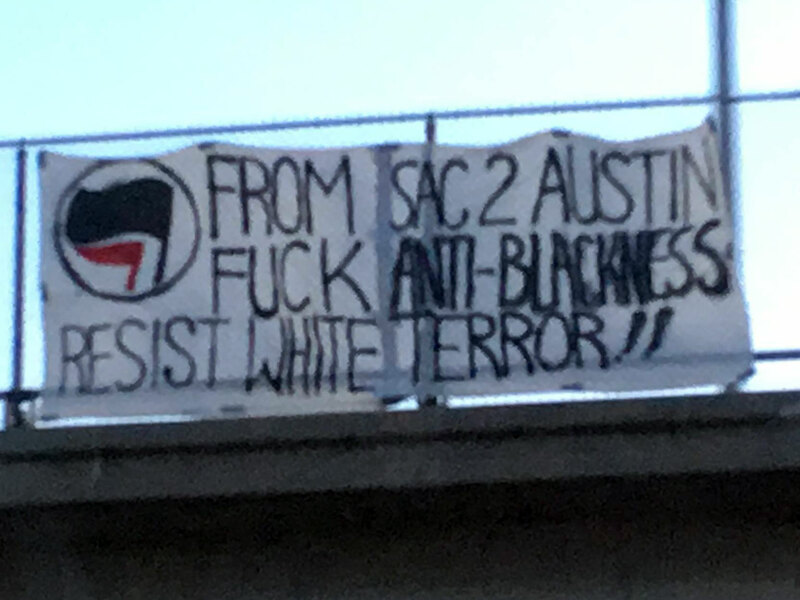 This morning (March 23) antifascists in Sacramento dropped a banner in solidarity with victims of the recent bombings in Austin, Texas and in solidarity with those victimized by racist terror everywhere. 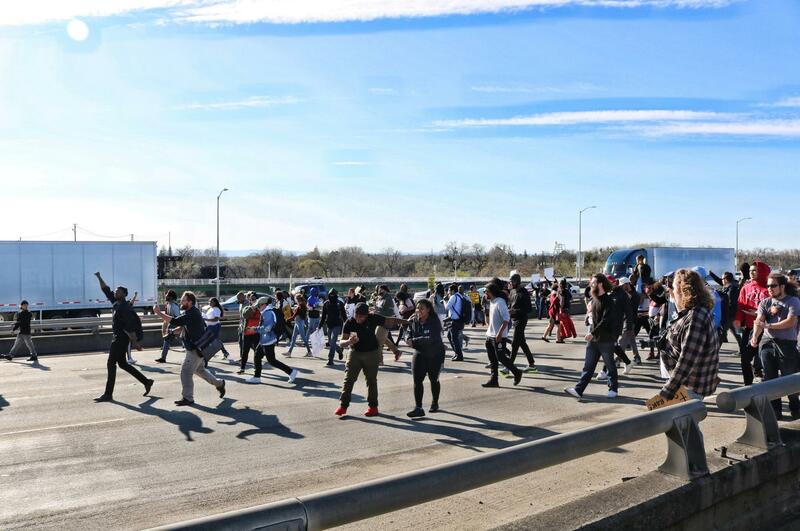 Community members in Sacramento took to the streets and blocked Interstate 5 on March 22 to demand justice for Stephon Clark, the 23 year old black man who was killed by police. Clark was unarmed when Sacramento police officers Terrence Mercadal and Jared Robinet shot him 20 times. 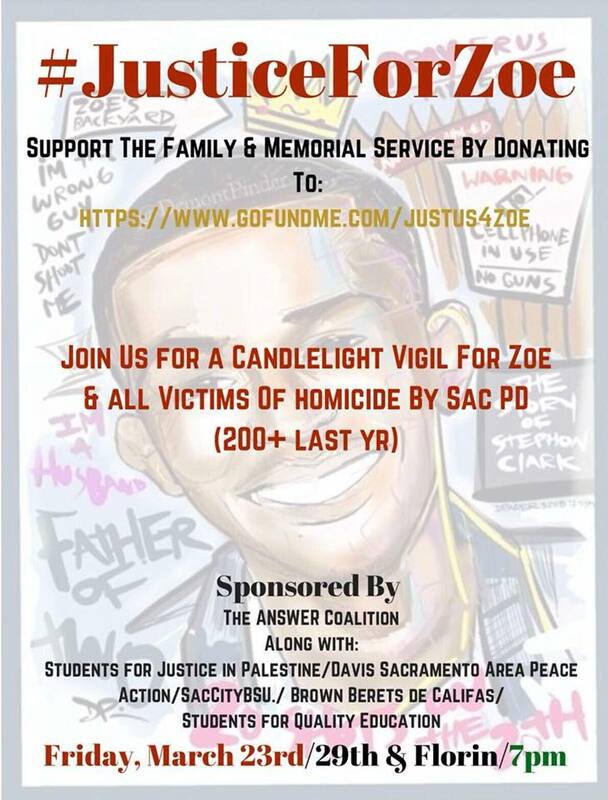 #Sacramento Police Release Bodycam Video of the Murder of Stephen Clark: Demo on Friday March 23! USA, California: Sacramento Police fired 20 rounds when they murdered an unarmed Stephen Clark, a 23 year old black male, on March 18. No weapon was found. Only a cellphone was recovered at the scene. On Friday there will be demonstration in Sacramento. Continue reading #Sacramento Police Release Bodycam Video of the Murder of Stephen Clark: Demo on Friday March 23! 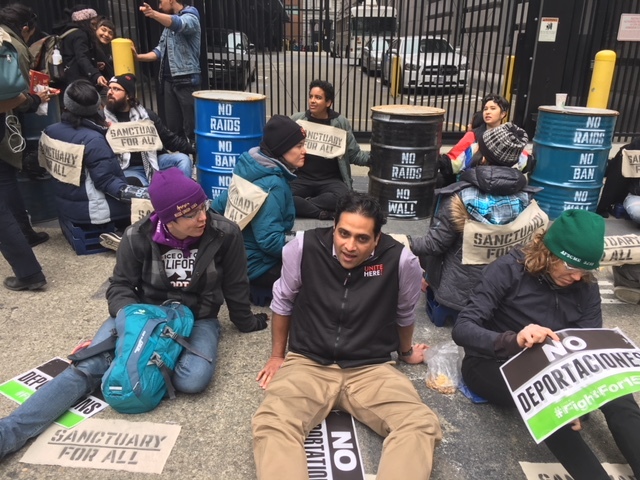 Hundreds of activists, students and immigrants along with trade unionists closed down San Francisco ICE on February 28, 2018. 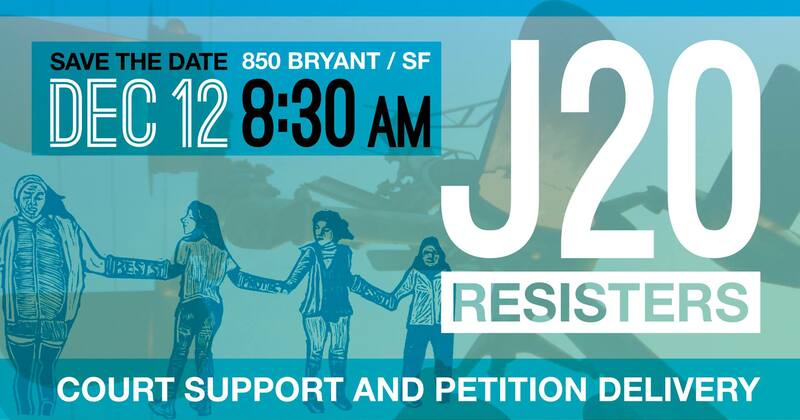 Fill Gascon’s Office to Demand The DA Drops Charges, Pack the Courtroom for the J20 Resisters! Tuesday December 12, 08:30am PST on 850 Bryant Street, San Francisco, CA 94103-4763, United States. 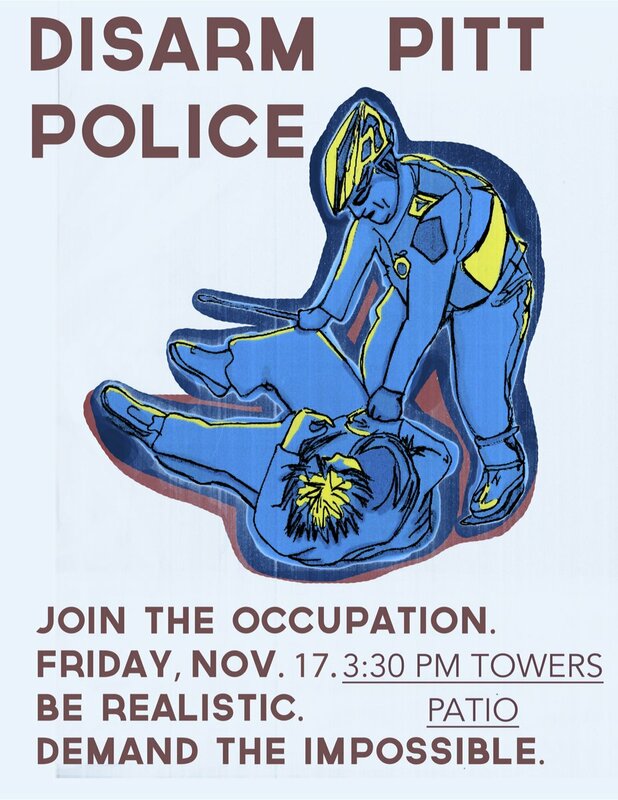 Friday November 17, 2017, 03:30pm (EST), Towers Patio, Oakland (Ca). Last year on November 17th, shortly after Trump’s election, around 100 students, workers and community members marched together in the streets of Oakland to demand an end to student debt and protest Trump’s election.